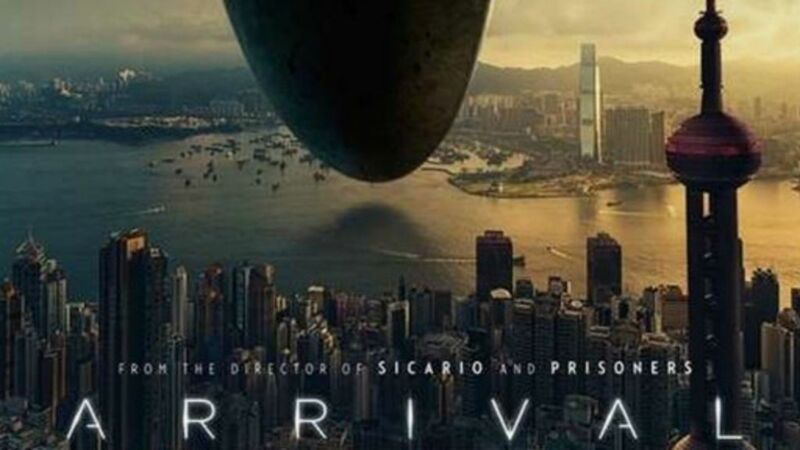 When mysterious spacecraft touch down across the globe, an elite team are brought together to investigate in Arrival, a provocative science fiction thriller from acclaimed director Denis Villeneuve (Sicario, Prisoners). The elite team is lead by expert linguist Louise Banks (Amy Adams) – are brought together to investigate. As mankind teeters on the verge of global war, Banks and the team race against time for answers – and to find them, she will take a chance that could threaten her life, and quite possibly humanity. Acclaimed French-Canadian filmmaker, Denis Villeneuve (Director) made his Hollywood directing debut with Prisoners. He earned worldwide attention for garnering a Best Foreign Language Film nomination at the 83rd Academy Awards® for his feature film Incendies. In 2012, Villeneuve directed his first English-language film, Enemy. 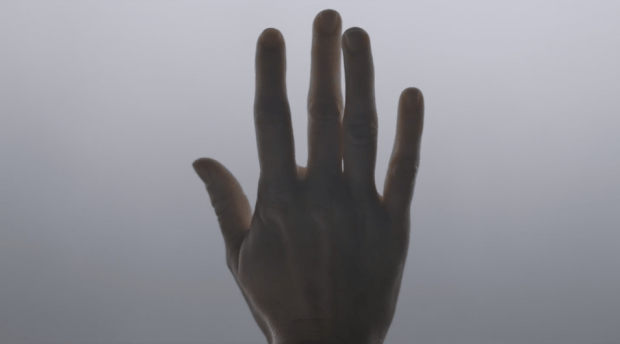 Villeneuve’s savory short film Next Floor was honored with the Canal+ Award presented at the Cannes’ Critics Week. His 1998 feature film debut August 32 on Earth (Un 32 août sur terre), was followed by Maelström. Villeneuve is currently in pre-production on his biggest project to date – the highly anticipated sequel to the cult classic Blade Runner, starring Harrison Ford and Ryan Gosling. Villeneuve approached Arrival differently for a number of reasons. Even though he thought ‘Story of Your Life’ was “fantastic material” he simply didn’t have time to write the screenplay because he was in the middle of shooting Prisoners (2013). 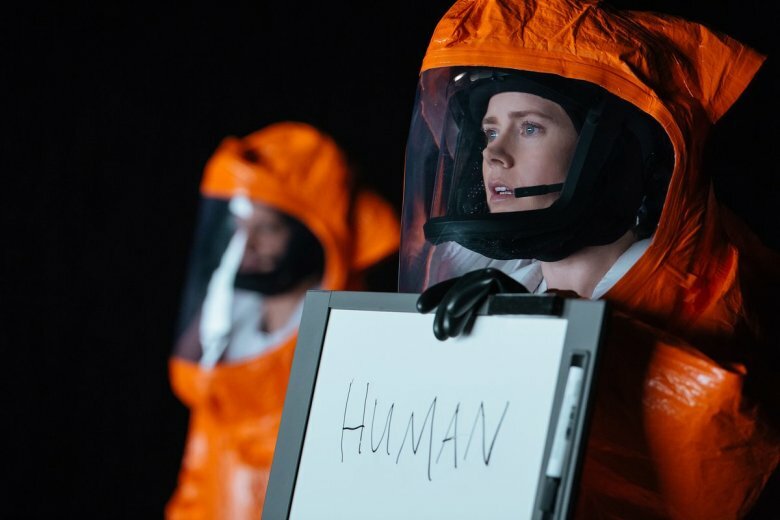 Villeneuve left it with the producers, including executive producer and screenwriter Eric Heisserer, who had already been working on an adaptation of the short story from early on in the production process. “They came back a few months later with a screenplay written by Eric Heisserer that was surprisingly good,” says Villeneuve. “I say surprising because Eric was able to crack it and create a sense of tension and a drama inside of that process of translation.” Villeneuve was on board. 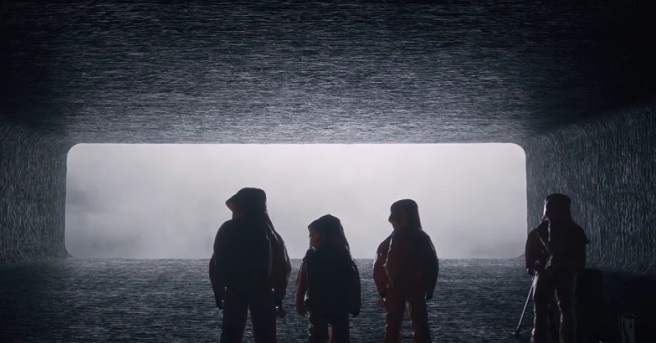 Though Villeneuve had always been the producers’ first choice to direct the film, Arrival’s journey began when Heisserer and fellow Producer Dan Levine and Executive Producer Dan Cohen, both of 21 Laps (fellow Producer Shawn Levy’s production company behind current TV sensation Stranger Things), were looking for a project to collaborate on. Levine and Cohen were big fans of Heisserer’s writing so the three met to discuss potential projects. After two hours of discussion they still hadn’t settled on a project. 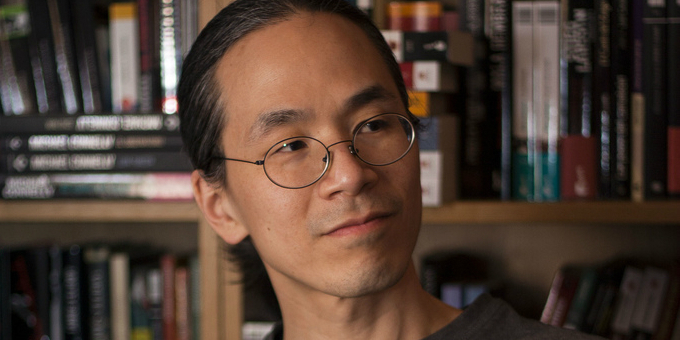 When Levine asked Heisserer what had excited him recently, Heisserer gave him Chiang’s collection of short stories ‘Stories of Your Life and Others’ (2002, Tor Books). 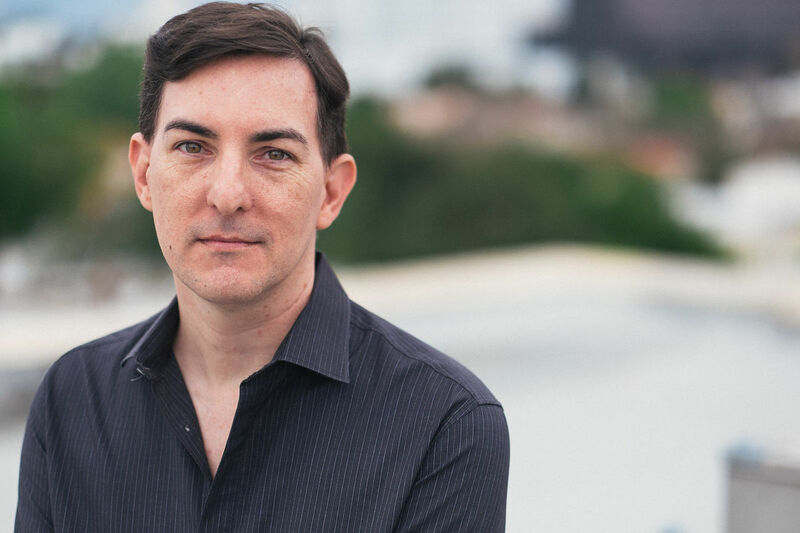 Eric Heisserer (Screenplay) is a screenwriter and author. In 2016, he wrote and produced hit feature Lights Out. He made his directorial debut in 2013 with the film Hours. Also in the works is another feature that landed on the Black List, Bird Box, and Heisserer is at work rewriting Bloodshot, and is also developing Harbinger,and Understand. Heisserer is also writing “Lone Wolf 2100 Chase the Setting Sun” for Dark Horse Comics, based on his relationship with them from the “Shaper” graphic novels he wrote for Dark Horse Books. Heisserer’s books include the recent “150 Screenwriting Challenges.” He’s written several short stories for the anthology site Popcorn Fiction, including “Hours,” which became the template for the movie of the same name. And has written several of the personal stories he collected from Hurricane Katrina survivors. His previous feature film work also includes Final Destination 5, The Thing (2011) and the Nightmare on Elm Street remake. Heisserer grew up in Oklahoma, where his father taught ancient history at Oklahoma University and took him on sabbaticals to rare and fascinating European locales. A self-described autodidact, Heisserer began his writing career in the mid-1990s in the tabletop game market, but he broke in as a screenwriter with an online epistolary story called “The Dionaea House,” a series of letters from the fictional Mark Condry to the author. (For the ten-year anniversary of “The Dionaea House”, he released an online companion story called “Exposure” on Reddit, which sold preemptively to Neal Moritz.) Warner Bros. bought the rights to “The Dionaea House,” which led to screenwriting jobs with Paramount, Warners, CBS and Jerry Bruckheimer Films.